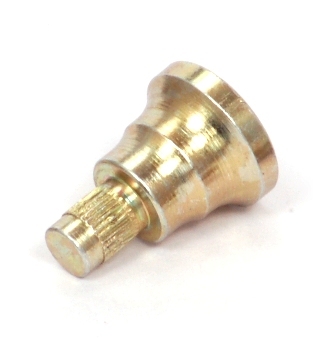 Used as accelerator linkages, these are manufactured on multi-spindle automatic turning centers to ensure close tolerances and utmost precision for better performance, enhanced safety and durability. 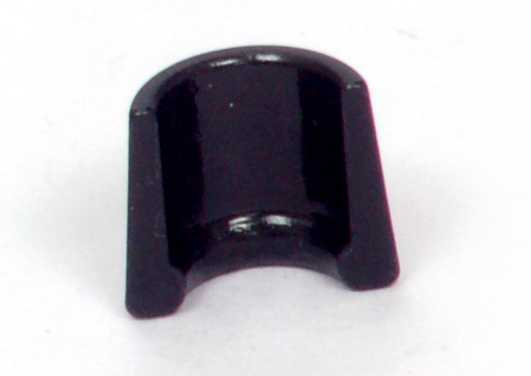 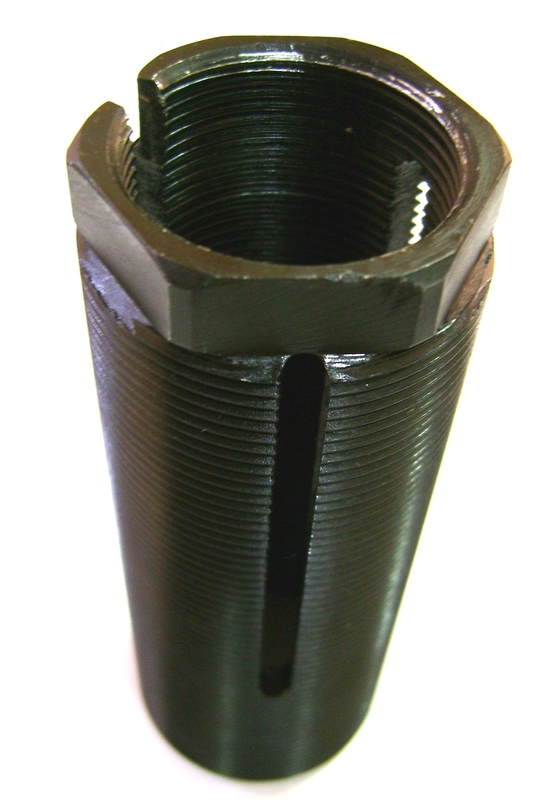 Plugs are used to drain oil from an automotive assembly or to shut-off an opening. 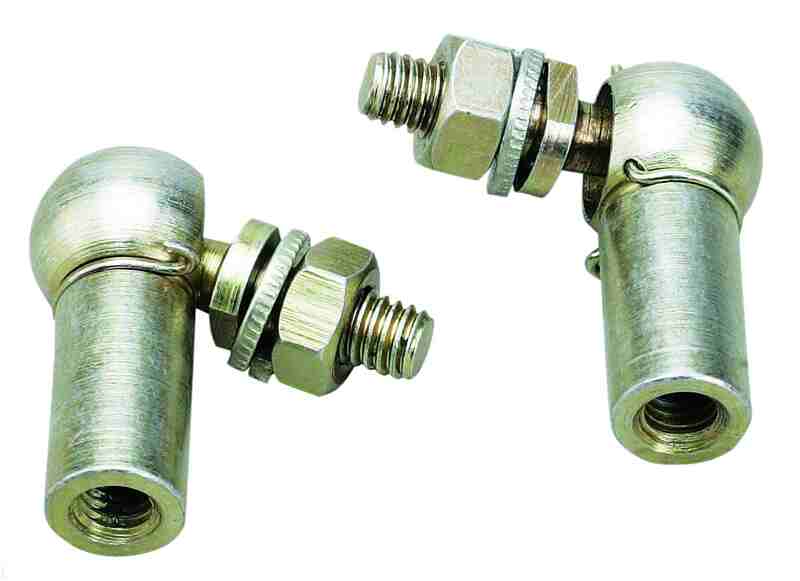 Plugs are also available with magnets that separate ferrous impurities from engine oil.